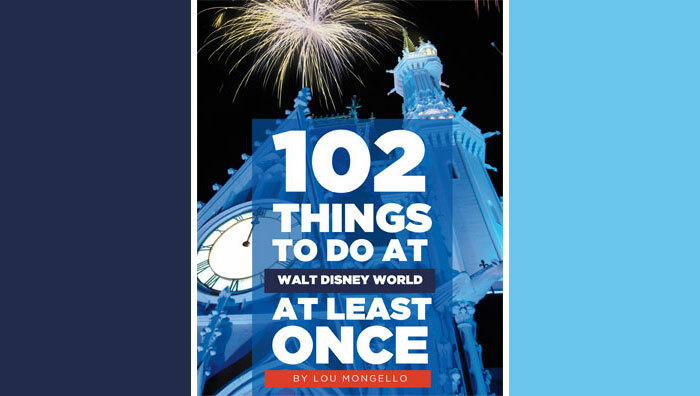 There are some attractions at Walt Disney World that I can no longer transfer onto because it is too hard to physically be transferred. One of these attractions is Pirate’s of the Caribbean. On my most recent trip, some of my family members went on the ride, and I was left to wait outside. Then, I remembered hearing about a scavenger hunt game that is located in Adventureland! My mom and I quickly located A Pirate’s Adventure ~ Treasures of the Seven Seas building located between Adentureland and Frontierland. When we entered the A Pirate’s Adventure building a Cast Member helped us start our quest. We scanned my MagicBand on a kiosk which had a few prompts to get us started with the game. A “mark” (symbol) appeared on the screen and we were instructed to find this mark on our pirate map and to go there. Our first of five quests was The King’s Ransom and we were to find The Treasure of the Arctic!. We quickly found the mark on our pirate map and headed to the location of our first clue. It took a few minutes for us to find it as it was inside of a store. Once we found it we tapped my MagicBand on the symbol and the clue gave us another location to find on our pirate map. This continued for three more times until we were directed to return to the A Pirate’s Adventure building and turn in our map. Inside we tapped the MagicBand again to verify that we completed this quest. The Cast Member then gave us a treasure finder card. Since we still had time we started on the second pirate map by following the same process of scanning my MagicBand and searching for the clues. This time we used the Haven Defense pirate map to find ingredients for Le Trésor of the Caribbean to help create a magical spell. Unfortunately, it started to rain really hard so our adventure ended for the day. If you are looking for a fun way to spend some time while you are waiting for others on an attraction, or just want to try something different, I highly recommend playing A Pirate’s Adventure while at Magic Kingdom Park. The game was created in 2013, and I am sure I have rolled right past all of these fun interactive clues on many occasions. This quest is a great way to explore Adventureland and is totally accessible for everyone. So, go and try to find Captain Jack Sparrow – if ye dare! This quest has five different pirate maps that you use to find clues in order to solve certain mysteries. When you finish a map you return to the building to collect a treasure finder card. Once you have solved all five quests and collected five cards you can receive a final completion card signed by Captain Jack Sparrow. The game does use the MagicBand system to actuate mystery clues. No MagicBand? Just ask the Cast Member for a free talisman card to use instead. Each quest takes about 20 minutes to complete depending on crowd levels. I recommend giving some room between you and the Guests playing in front of you so that you cannot see what the clue is revealing. As far as I could find out, you only have one day to complete the entire quest, so you can start and stop playing as the day goes on. Just remember to collect your final completion card before you leave the park. The quest is included in your park admission and Guests can start on more than one round if they wish. A more detailed review of this fun pirate adventure will be coming out soon on the WDW Radio Blog! Have you tried this adventure while in Adventureland? Let me know in the comments below! 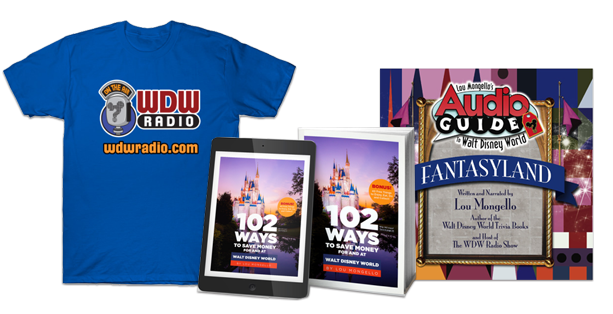 To learn more about Andrew, aka Disney on Wheels, and read his most recent posts for the WDW Radio Blog, click the link on his name at the top of this post.